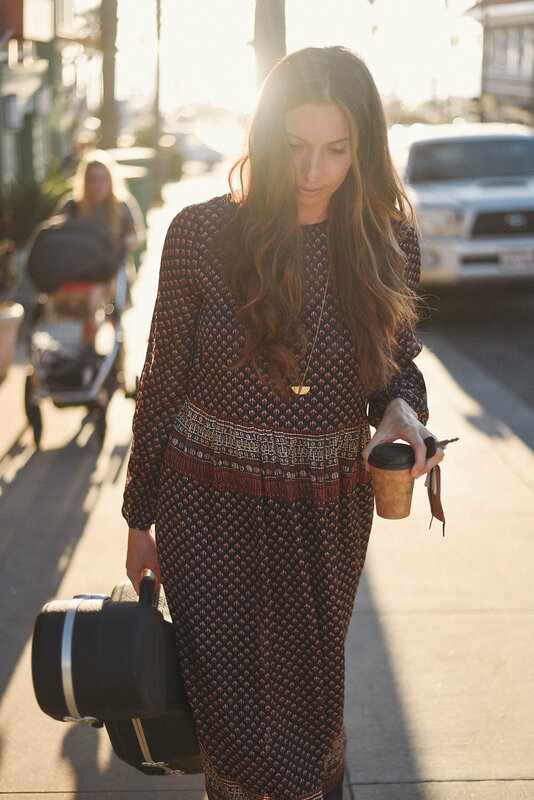 Rheanna Downey is a san diego based singer-songwriter/guitarist who has performed across the globe for over a decade. She has a versatile style that can range from sweet and comforting to pop, soul, jazz and classic rock. Rheanna has toured across the world to perform in major venues in The UK, europe, and the U.S. as well as releasing a full length record , Pull the Moon, in 2011 and now 'Avenues' in 2018. She has worked with top names in the industry and has gained the attention of popular radio stations including 94.9, as well as releasing original songs for LA indie label Cleopatra records in 2012.